Planning a honeymoon, wedding or couple's getaway for 2019? With its perfect combination of sun, sea and sand as well as a biodioverse landscape, Tahiti is truly the destination of dreams. 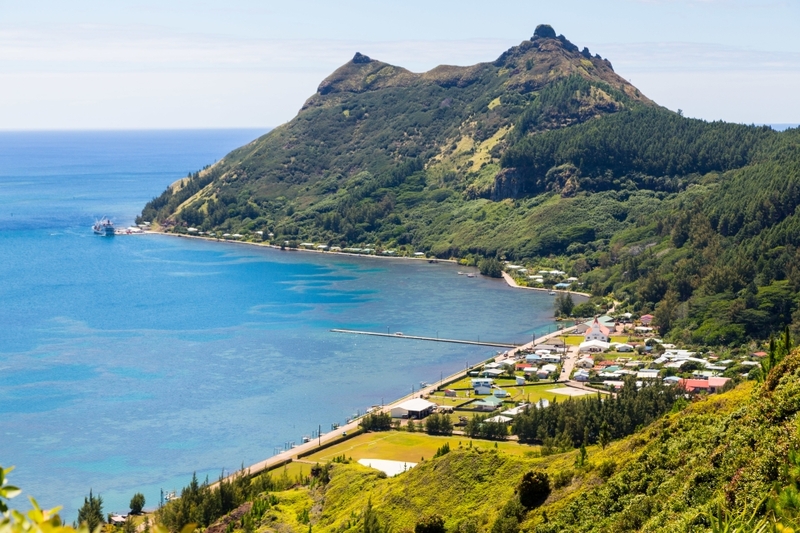 Tahiti is often overlooked in favor of the ivory coast of Bora Bora, but here are 10 reasons why this island should still be at the top of any paradise seeker's wish list. This picture-perfect beach is the main reason why most eager visitor flock to Tahiti. La Plage de Maui is a pearl-white stretch of sand dazzling under the golden sun. 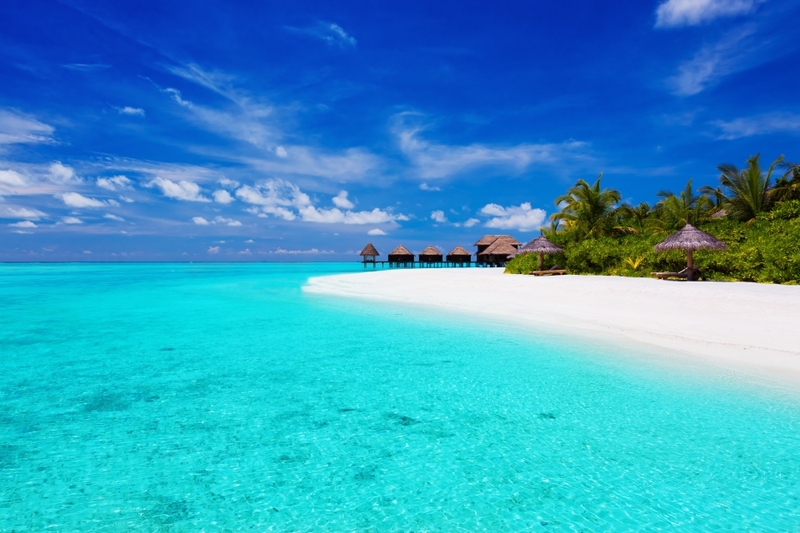 Another explanation for its popularity is the nearby lagoon that boasts stunningly clear crystal blue waters. The beach also has a great snack bar serving up deliciously fresh seafood. 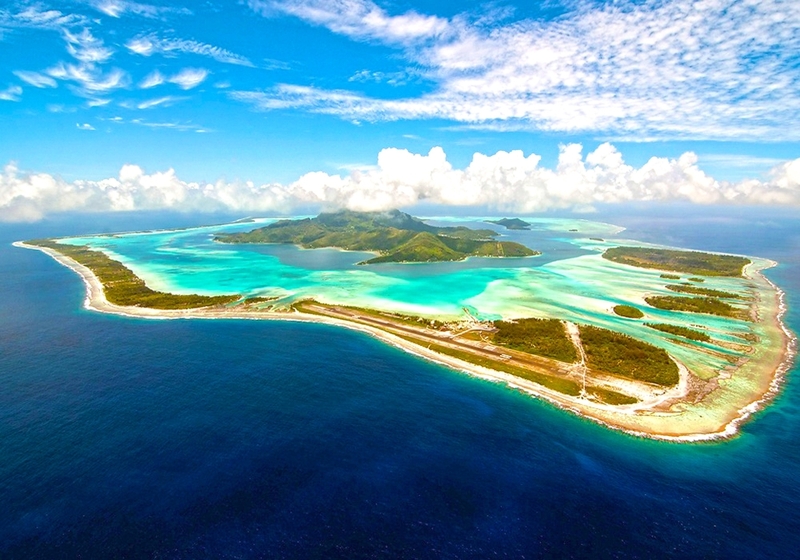 Northwest of Tahiti is Mo'orea, the true hidden gem of this Polynesian archipelago. There are numerous beaches here, the most popular being Temae which can be found on its northern coast. The turquoise waters here contrast brilliantly against the island's emerald green cliffs. Those who enjoy snorkeling will be in for a wonderful surprise as the Lagoonarium de Moorea is a protected part of the water allowing for people to see some of the most vibrant coral reefs in the ocean. 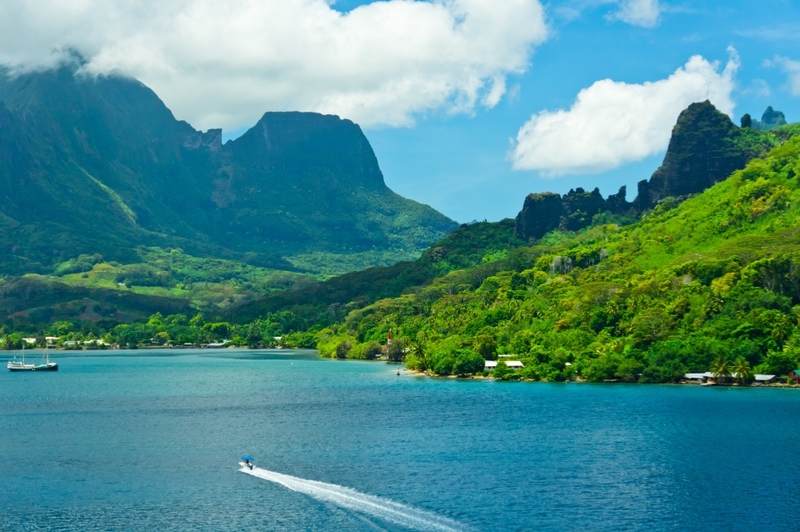 The landscape of the Mo'orea island features a Magic Mountain covered in lush foliage. To explore, travelers can choose between taking a ATV tour or biting the bullet and going for a challenging hike. Once at the top of the mountain, you'll experience some of the most incredible panoramic views Tahiti has to offer. Traditional Polynesian villages, archaeological sites and caves make up this charming part of Tahiti. Tahiti Iti offers a refreshing break from other parts of the island due to its rich Polynesian culture and authenticity. Tahiti Iti has gained a reputation for being a bit of a surfer's haven, but if you don't fancy riding a wave or two there are still plenty of other activities on offer. Just take a stroll and explore the landscape and villages, ride on horseback or take a boat tour to the remote parts of Fenua Aihere and Te Pari. After exploring the island, what better way to appreciate paradise than under a blanket of stars? In Tahiti, the Milky Way is extremely visible which makes it the perfect destination for stargazing. 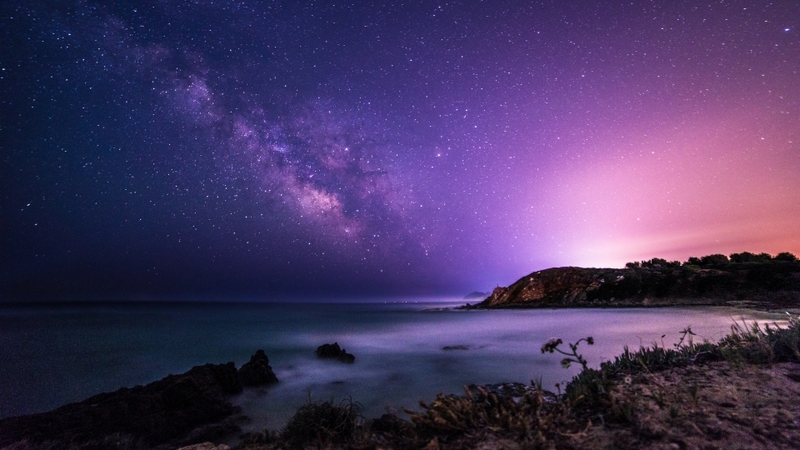 Many astronomers even travel here to make the most of the sky that's untouched by light pollution.